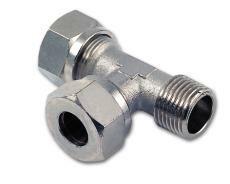 Download "RACCORDI A COMPRESSIONE IN OTTONE brass compression fittings. applications. materials used. 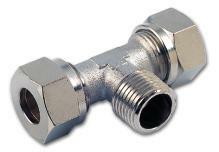 tubes used"
Diametro Tubo tube diameter. Misura size. 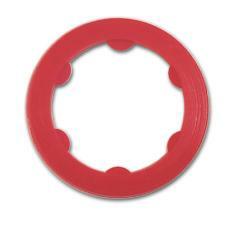 Codice code 6 6mm 8 8mm. 14mm 16mm 18mm 22mm. fluid types. threads. working pressure. ierre RACCORD A CAZAMENO N OONE EGENDA CODCE Model designation R 1 53 Codice code Filetto thread size Metrico metric thread M M R1 R R3 R G1 G G3 G x0,p Mx1,0P Mx1,P Mx1,5P Conico BSP BSP thread R1/" R1/"
NEW. Tierre. Group. 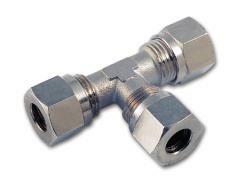 RACCORDI PORTAGOMMA IN HDPE HDPE barb connectors. LEGENDA CODICE model designation DATI TECNICI. Technical specifications. ierre PAG 33 PAG 332 PAG 333 PAG 334 PISOLA "CAF" "CAF" air gun PISOLA CB ad Alta Portata CB air gun Big Flowrate PISOLA IN ALLUMINIO "PSF" "PSF" aluminum air gun PISOLA IN PLASICA CON INSERO IN OONE "CPA"
TUBO RAME - TUBO INOX COPPER PIPE - STEEL PIPE SERIE 200 T FILE 200 T. Raccordi a compressione con ogiva in P.T.F.E. 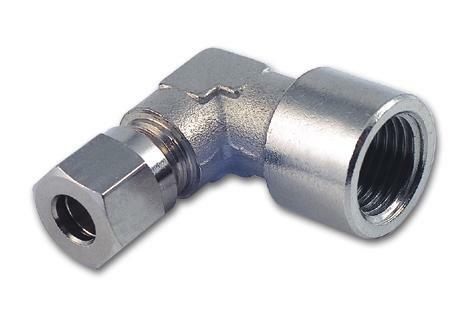 Face seal fittings with metal gasket Raccordi a tenuta frontale con metal gasket Gasket Port for Helium leak test Gasket Welded portion These face seal fittings offer high quality and outstanding performance. COMEX... è bello sapere che c è! It s nice to know there s... COMEX!